Hello dearies! What a great morning for this giveaway. This is for us who loves to drink coffee! Another giveaway is hosted by Deliciously Savvy. There will be 1 lucky winner who will received an Ultima PRO Espresso & Cappucino Machine valued at $200! Isn't it amazing? The machine is made in compact form with perfect results! If you want to know about the Deliciously Savvy's review, click below. PLUS a Big Thank You To All Of The Blogs Promoting This Giveaway To Make It Huge! Thank You! 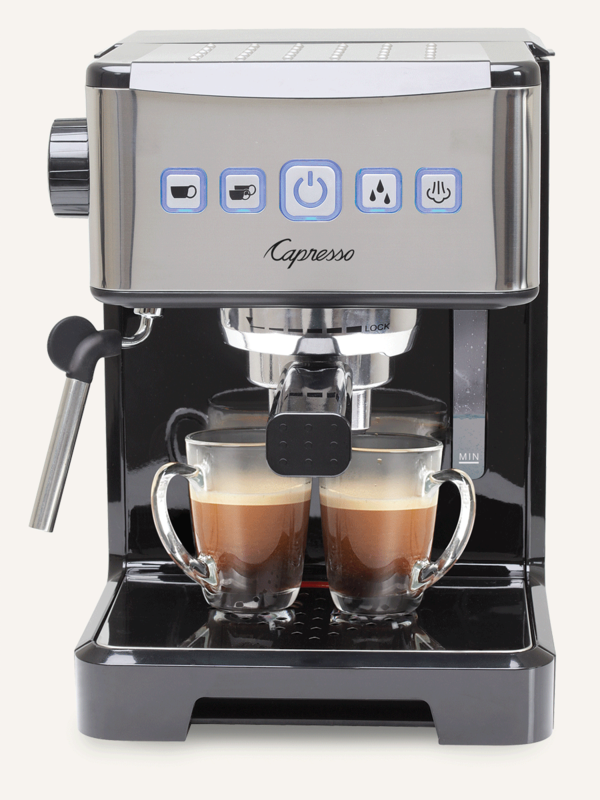 1 Lucky Winner Will Win a Capresso Ultima PRO Espresso & Cappuccino Machine Valued at $200! This giveaway will end at 11:59PM (EST) on 06/27/2016. Deliciously Savvy did not receive any form of compensation for this giveaway other than receiving this item in order to facilitate my review. Once winner is selected via the Rafflecopter process, the product will be shipped. Winner has 48 hours to respond or another winner will be chosen. No other blog associated with this giveaway is responsible for the product shipment. Capresso will be providing the prize above to the winner. Thank You for stopping by! Any Questions or Concerns email me at mcushing7 (at) hotmail (dot) com.